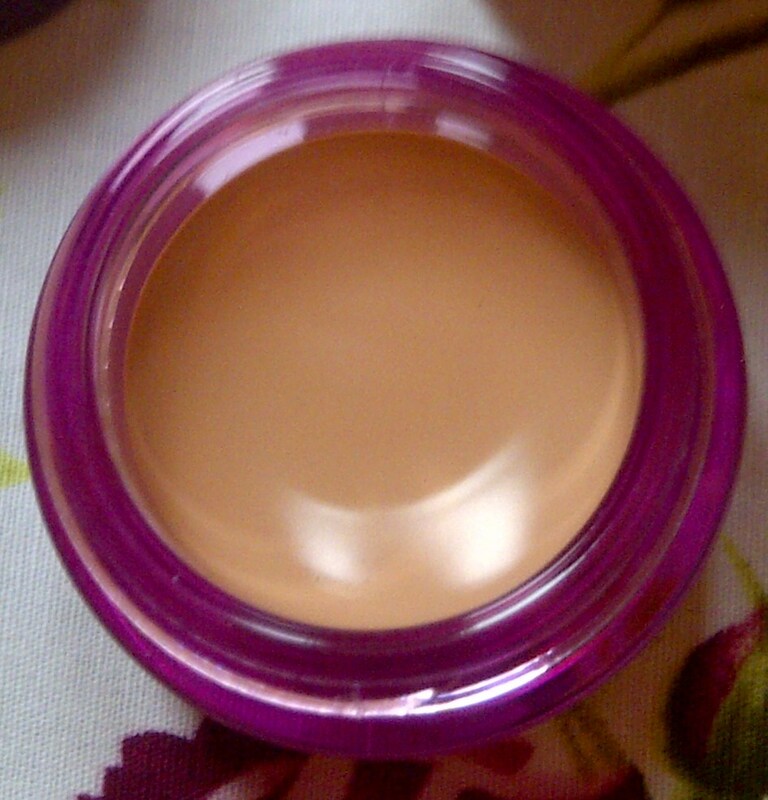 Disappointingly my Bourjois Healthy Mix Concealer ran out this morning, I'm sure I've only had it for a few weeks! So I headed to Boots after university. I browsed the aisles for a new concealer, the last few I've tried have been highlighting/concealing pens from various different brands but I wanted a change. 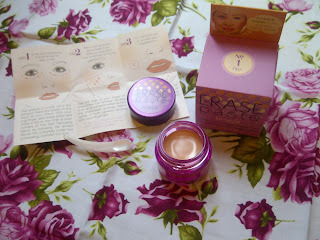 I settled on Benefit's Erase Paste in Light 1. 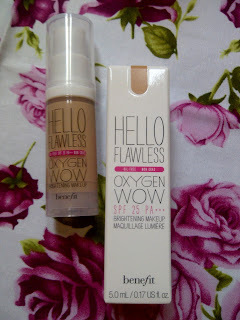 I've heard so much about this concealer, can't wait to try it out tomorrow! 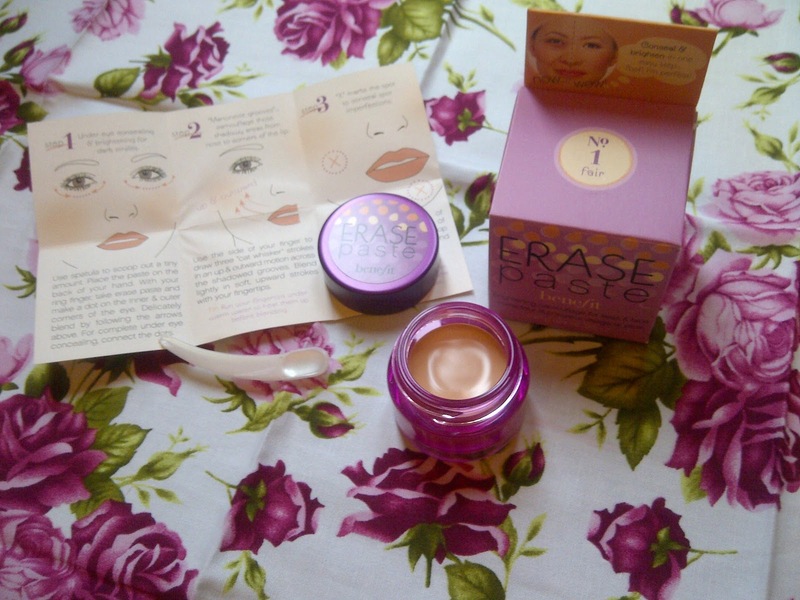 Erase Paste comes with a little leaflet on ways to apply and some helpful tips for under eyes, something called the 'Marionette Grooves' which are the shadowy areas from the nose to the corners of the mouth and on spots or imperfections. It comes with a small spatula which I've never seen with a concealer before, I guess this is more hygienic than sticking grubby fingers in the pot! I've also treated myself to a new MAC lipstick in Lovelorn. Technically it was free with the Back 2 MAC scheme, saving up your empties from MAC is really worth it. Collect 6 empties and you can get a free lipstick! 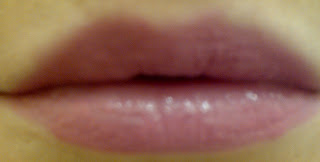 The colour is a basic pink that will be suitable for any make-up look, I've noticed it also leaves a slight pinky stain to the lips, which is really pretty. 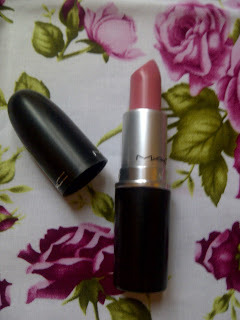 The website describes it as a 'Emotive blue pink', not sure how a lipstick colour can be 'emotive' though! Sorry for the horrific close up, just to give an idea of the shade. 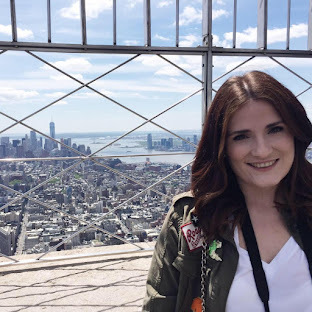 Have you treated yourself to any bits from MAC or Benefit lately? Ooooh I like the benefit concealer. April loan definitely needs to hurry up, I am in great need of new make up! That colour looks great on your lips, I will definitely be checking it out!